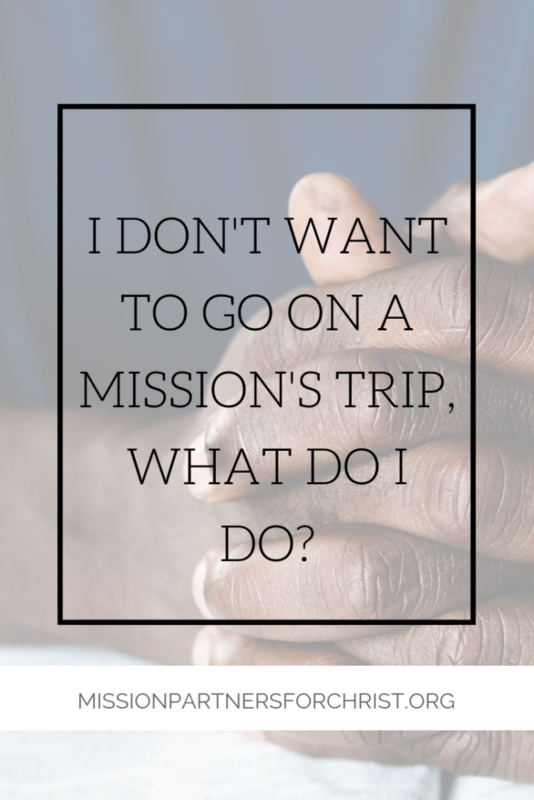 I Don’t Want To Go On A Mission’s Trip, What Do I Do? If you’ve hung around Christian circles for long, you will have heard about mission trip opportunities. Maybe you’ve felt the call to go and be apart of an experience! 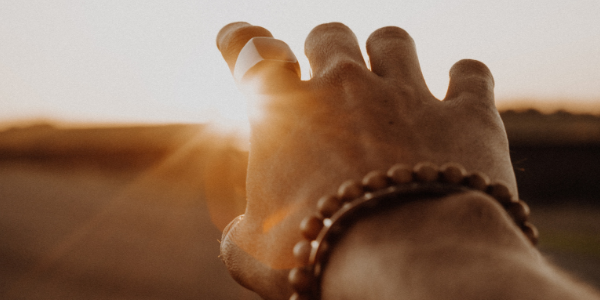 You know it’s the right fit for you and you’ve been looking for the perfect timing to say, “YES!” Or maybe your someone who doesn’t feel that push. You want to support the purpose of mission trip experiences, but you don’t want to go on a mission’s trip. I want to encourage you not to feel guilty about these feelings! There is more than one way to support missions and there is room for everyone to play a role in spreading the gospel through mission’s trip opportunities. Those who do attend mission’s trips often find themselves under attack. The devil schemes against those he perceives as a threat, and of course those who’s mission is to help spread the Gospel are going to be a threat! Pray against the battle that is likely to happen for mission’s teams. 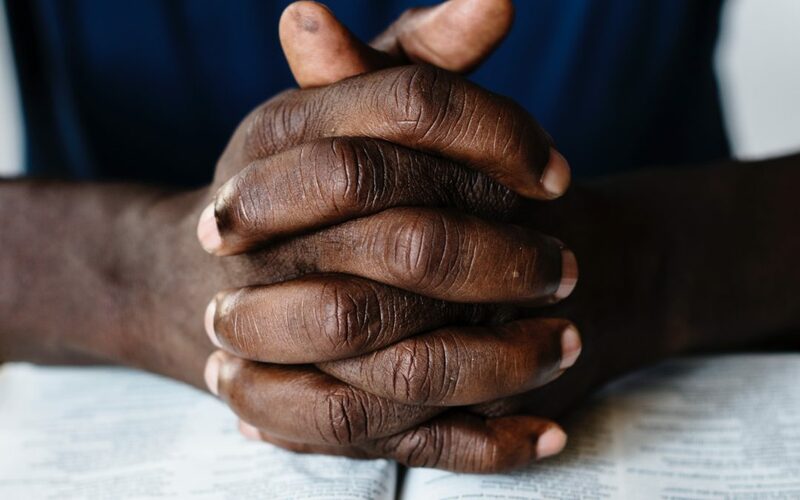 Pray for those who serve full time who will be welcoming the mission’s team. And pray for those who will be impacted by the mission’s team. Commit to being a partner through prayer! For more specific ways to pray, see this post. Maybe you don’t feel the call to serve on a short-term mission’s trip, but you know someone who does but can’t afford to attend. If you are blessed financially, consider giving towards his/her trip! When those support letter requests come to your mailbox, don’t just throw them out, think of it as a way to serve and help reach the lost in another capacity! If you aren’t able to give financially in a big way, help with the fundraising efforts! Point them towards our fundraising letter template, help spread the word about any fundraisers they put together, set up a fundraising auction for them, or get creative with a new idea! Supporting someone financially to serve on a mission’s trip is playing an equally important role! Volunteers are alwayas needed to collect, organize, and pack donated medical supplies for trips. If you want to find out what we are needing, you could always send those supplies our way and we can use them on our upcoming trips! Having the medical supplies we need for each trip is a must! This is a great way to support missions. For more ways to serve from your location, contact us and we will get you plugged in!